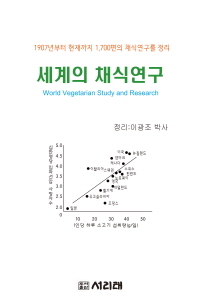 ,Journal of Medicinal Food, 16 (5) 2013, 383–395. 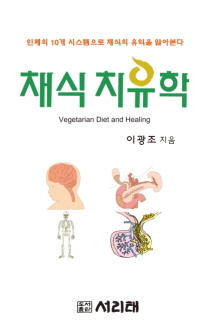 ○한글: 발효홍삼의 우울증에 대한 효과는 지질을 매개로 한다. 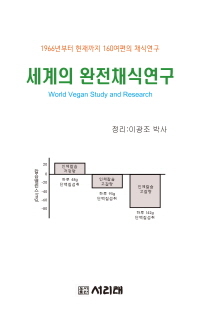 ○한글: 발효홍삼의 유리지방산조절효과는 호르몬들과 자율신경계를 매개로 한다. 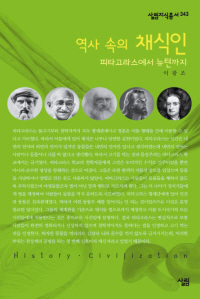 The Journal of Nonviolnece, November 2011, pp.75~100. ELISA, Co-IP, Plant Cell culture. Animal Cell culture. ELISA, Co-IP, Plant tissue culture. Animal Cell culture. 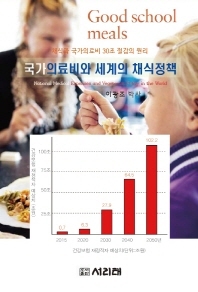 "심신과 자연환경을 치유하는 힐링 푸드"
"삼위일체 뇌와 마음, 영향 그리고 사회"